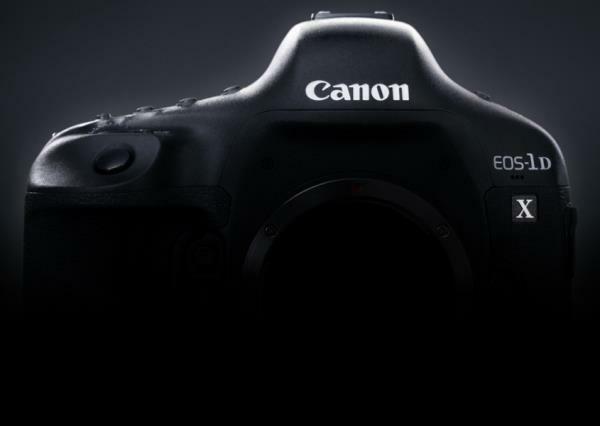 It has been confirmed that auto-focusing may not function at f/8 aperture on some Canon EOS-1D X Digital SLR Cameras with firmware Version 1.1.1. We offer our most sincere apologies to customers using this product who have been inconvenienced by this issue. The support measures for this phenomenon are described below. Firmware Version 1.1.1 enabled the center AF point to autofocus when the camera is used with lens/extender combinations whose combined maximum aperture is f/8. On some of the cameras with firmware Ver. 1.1.1, auto-focusing does not function at f/8 aperture. *This phenomenon does not occur with a camera which firmware has been updated by a user, or by Canon service center. 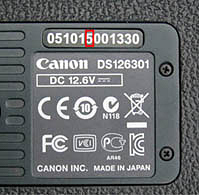 Canon EOS-1D X Digital SLR Cameras with the sixth digit from the left in the body number (serial number) is 4 or 5 are affected. 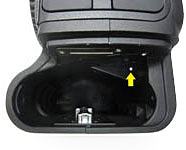 Even if the sixth digit from the left in the body number (serial number) is 4 or 5, the following cameras are not affected units if there is a white dot inside the battery compartment. Overwriting the Firmware activates auto-focusing at f/8 aperture. To accomplish this, please download the Firmware Version 1.1.1 from the Canon USA Web site, and overwrite the firmware of the camera. This information is for residents of the United States and Puerto Rico only. If you do not reside in the USA or Puerto Rico, please contact the Canon Customer Support Center in your region. Please register your EOS-1D X and we will be able to notify you via email when service updates are available.